The Sapphire Pro is the lightest and most portable professional motion system in production. A fully assembled pan + tilt system, the Sapphire features professional locking motor connector cables and is compatible with all NMX pro motion controllers (not included). Simple to use without giving up features we challenge you to find your creative edge, then go further. Already own a standard NMX motion controller? 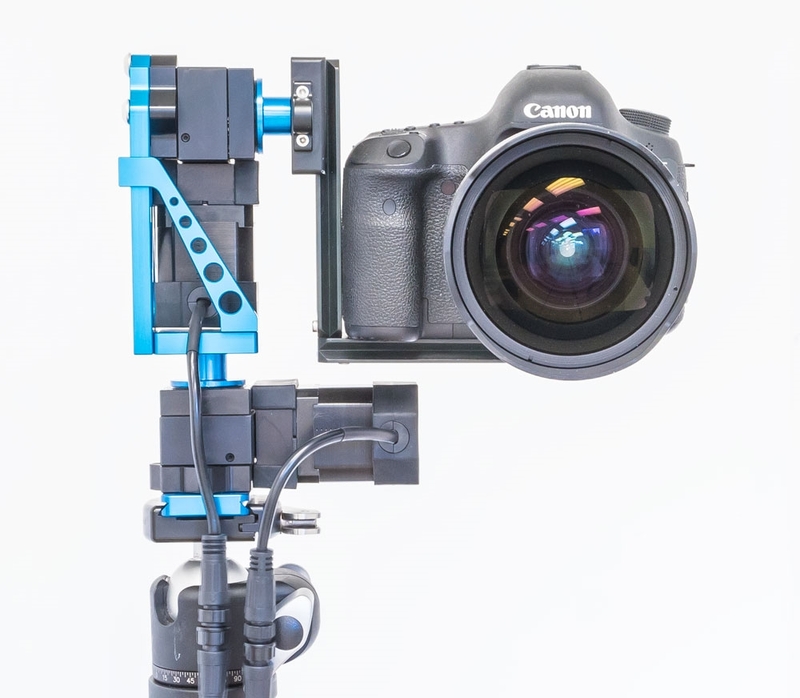 The Sapphire Pro ships pre-assembled in a pan + tilt configuration and features professional locking motor connector cables compatible with all Pro NMX Motion Controllers (not included).